WANT TO STOCK OUR ICE LOLLIES? How did you hear of LICKALIX? WANT TO BE A LICKALICKER? Just a few quick words on why you want to be part of Team LICKALIX! 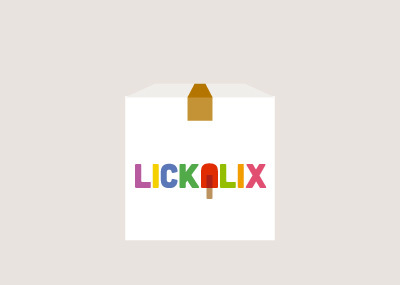 If there's any extra info you think will be helpful for LICKALIX to know...type it all here! From roughly when will you be available? 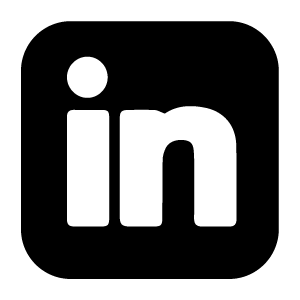 WANT US TO BE AT YOUR EVENT?